Set the Angles to the desired measurement. 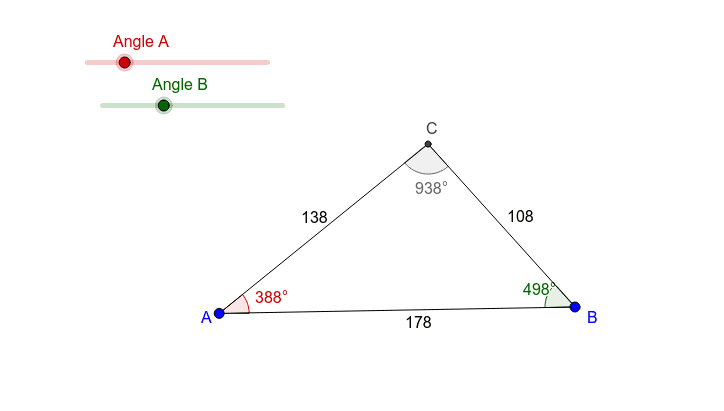 Then try moving points A and B to see if side length is preserved. What does it mean when side length is preserved? What does it mean when side length is NOT preserved?